"The US diplomat has been allowed to return to the US in light of the High Court's decision that he had diplomatic immunity." 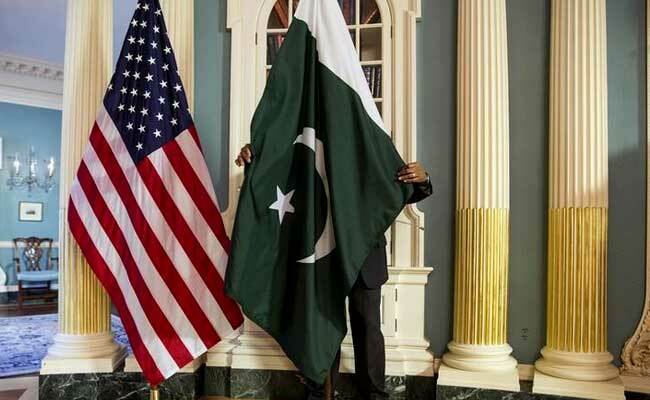 Islamabad, Pakistan: Pakistan has allowed a US diplomat involved in a fatal traffic accident to leave the country, an official said Tuesday, following a weeks-long stand-off and street protests over the incident. The diplomat -- described as the defence attache in an earlier report -- departed Islamabad late Monday, a senior Pakistani government official told AFP on condition of anonymity. "The US diplomat has been allowed to return to the US in light of the High Court's decision that he had diplomatic immunity," the official said. A US State Department spokesperson also confirmed to AFP that "the American diplomat who was involved in a tragic car accident on April 7 in Islamabad has departed Pakistan." A sports utility vehicle in which the diplomat was travelling was in collision with a motorcyclist and his passenger at an intersection in Pakistan's capital last month. Atiq Baig, 22, died of head injuries while his cousin, who was the passenger, was injured. Weeks later, a second accident involving a US diplomat and a motorcyclist also made headlines in the country but resulted only in minor injuries. Tensions are simmering between Islamabad and Washington as the US pushes Pakistan to crack down on safe havens it allegedly provides for militants. In January the White House suspended nearly two billion dollars in funding in an attempt to force Pakistan to halt its alleged support for the Afghan Taliban and other Islamist groups. Pakistan has long denied the accusation. In the wake of the fatal collision, the Pakistani media drew repeated comparisons with the fatal shooting of two men by CIA contractor Raymond Davis in the eastern city of Lahore in January 2011. After months of negotiations, a Pakistani court eventually freed Davis following the payment of $2 million to the families of the dead men.